Choose the Venum Laser Polo and its ultra comfortable fabric, full of neat details! Fleece shoulders reinforcements, an heat-welded front pocket and a reflective Venum logo are some of the assets of this unique Venum polo. You can wear it with the Venum Laser Jogging to create a full sportswear look, or with a pair of jeans for a casual style. 95% cotton - 5% Spandex. 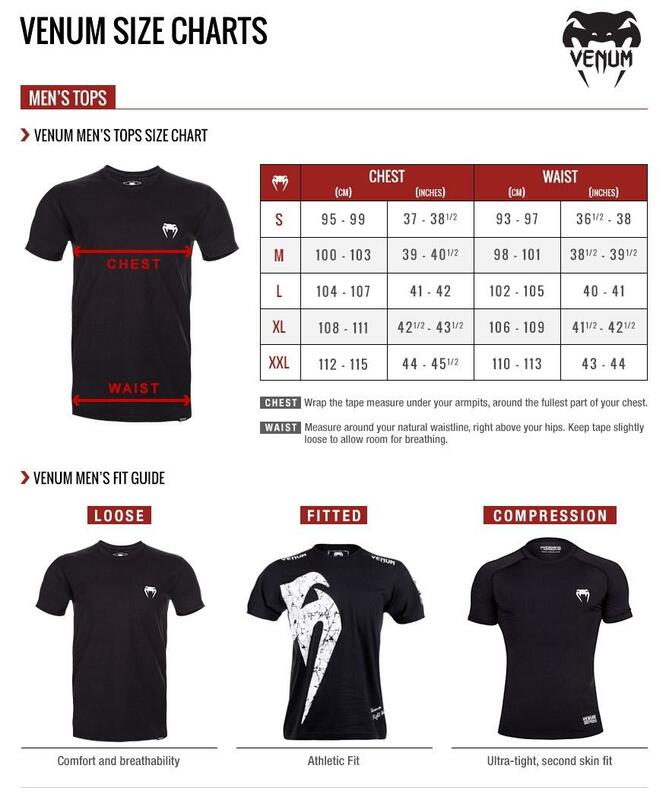 Venum is a world's leading designer, marketer and distributor of sports apparel, equipment, supplements and accessories for a wide variety of combat sports and fitness activities. 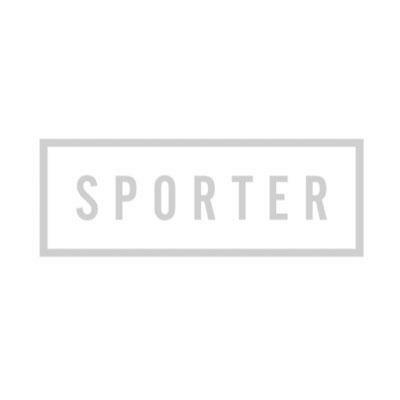 The company sponsors top athletes in MMA, Brazilian Jiu-Jitsu, Karate, Boxing, Muay-Thai and Fitness.